Lavender is a semiarbustive perennial that reaches three feet in height. The elongated foliage is of the range from greenish blue to gray and its aroma is balsamic. The flowers in the shape of a spike are lavender or white depending on the variety. 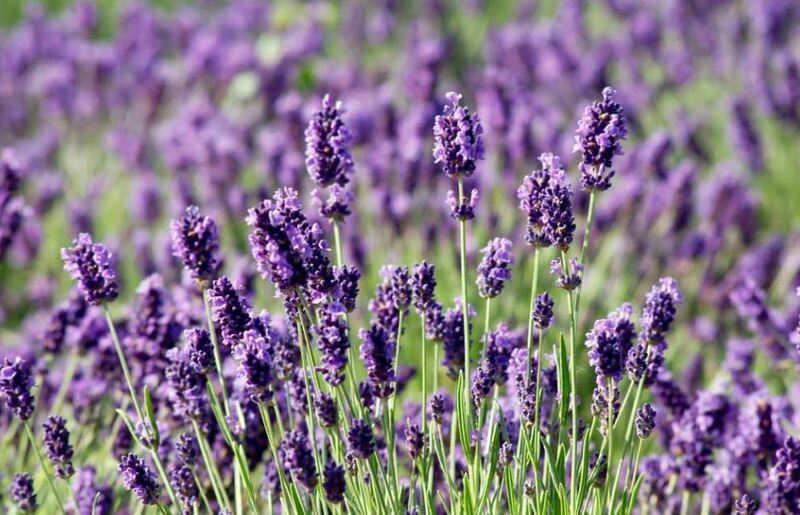 Lavender is a striking plant that can be used as a low fence if the place where it is grown and weather conditions allow it. The lavender varieties of the English group and the Lavandin group are ideal for the central region of the United States. Lavender needs two things: full sun and very well-drained soils. 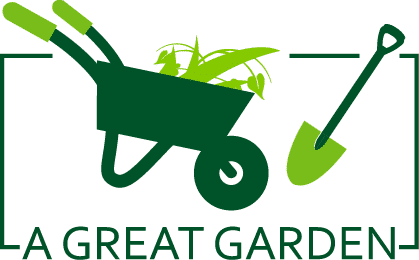 Soil that remains moist and poorly drained, especially during winter, results in short-lived plants. Lavender plants die because of moisture and not so much because of the cold. Soil with insufficient drainage, excess moisture and poor air circulation between plants in the summer result in decaying plants. If drainage is a problem, cultivate lavender in raised beds. In this way, the soils can be easily modified and the high ground drains better. While lavender tolerates drought once it is established, new plants benefit from regular irrigation during the first year. Lavender needs good air circulation. Do not pile the plants and leave enough space between them for the air to circulate and dry the foliage. It is also beneficial to cover the soil around the lavender plants with inorganic mulch such as rocks or pebbles. In this way, the crown remains dry and foliar diseases are avoided. Do not prune the plants in the fall. Wait for some buds to start appearing in the spring before pruning. In cold places, it is advisable to cover the earth around the lavender with a mulch of pine leaves or with straw once the plants go dormant and the ground freezes. Lavender grows best from cuttings. Although seeds are sold, lavender takes time to germinate from seed and many varieties do not really come from them. Cut the lavender stems once the flowers start to open. That is the moment when the aroma of the spikes is more intense. Prepare small bouquets and hang them in a cool, dry, dark and well-ventilated place to dry. 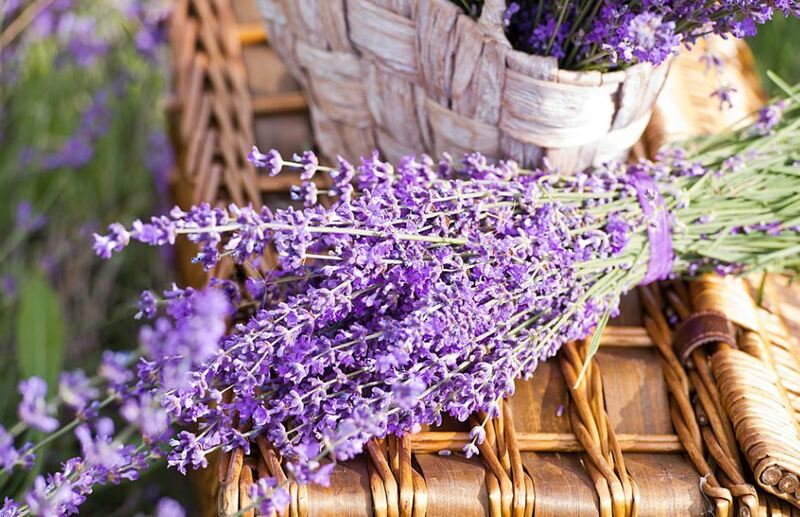 In general, lavender is used for scented potpourri and sachet mixes. It can also be used to flavor drinks and dishes based on pork, fish, and chicken. It is recommended to use lavender in moderation since with a little coarse. ‘Hidcote’ – Compact, silvery gray foliage, dark purple flowers. ‘Munstead’ – Compact, green foliage, bluish lavender flowers. ‘Twickel Purple’ – Long spikes of dark purple, intense fragrance. ‘Mini Blue’ – Compact lavender for flower beds and pots. The regular uniform habit of cultivated seed plants. ‘Phenomenal’ – Extremely vigorous variety that tolerates heat and humidity very well and resists common root and foliar diseases. Produces long lavender flower spikes. ‘Provence’ – Vigorous variety, with long stems, very fragrant.